The Sunrise dispatch personnel are very easy for the drivers to work with. When choices are available, they will work with the drivers to give them loads they want to run. As a driver, you will often have choices for which direction you want to drive, and they will do the leg work to get you through the run and back home to your family when you need to be. 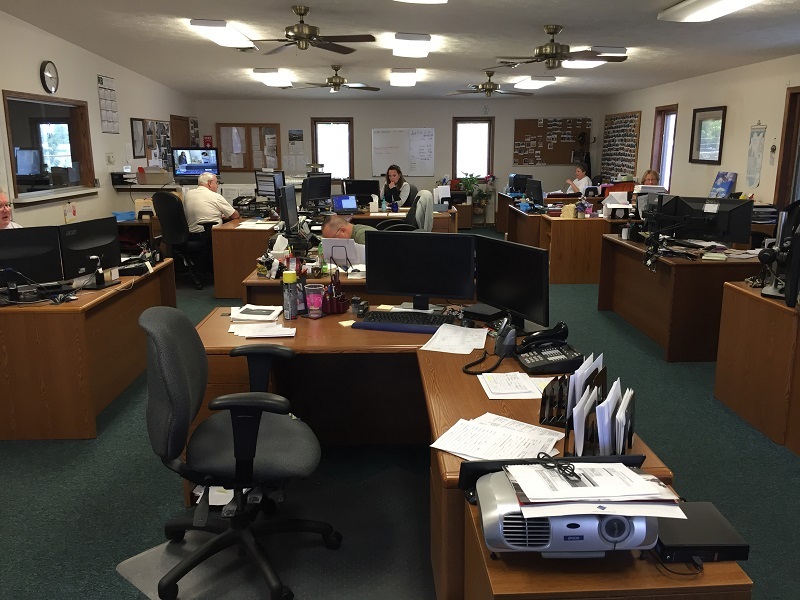 As an added benefit to the driver having a more personable experience, the dispatchers are divided by region, so they will get to know you and you will be more than just simply a truck number.